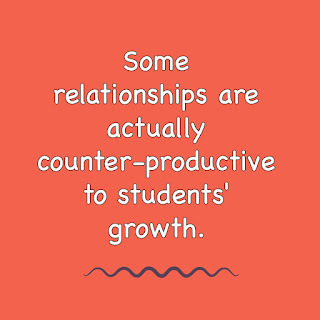 Every educator will tell you that teacher-student relationships are critical for establishing a cooperative classroom. However, what we mean by “relationship” can vary greatly. After all, most teachers and school leaders believe they have good relationships with their students. 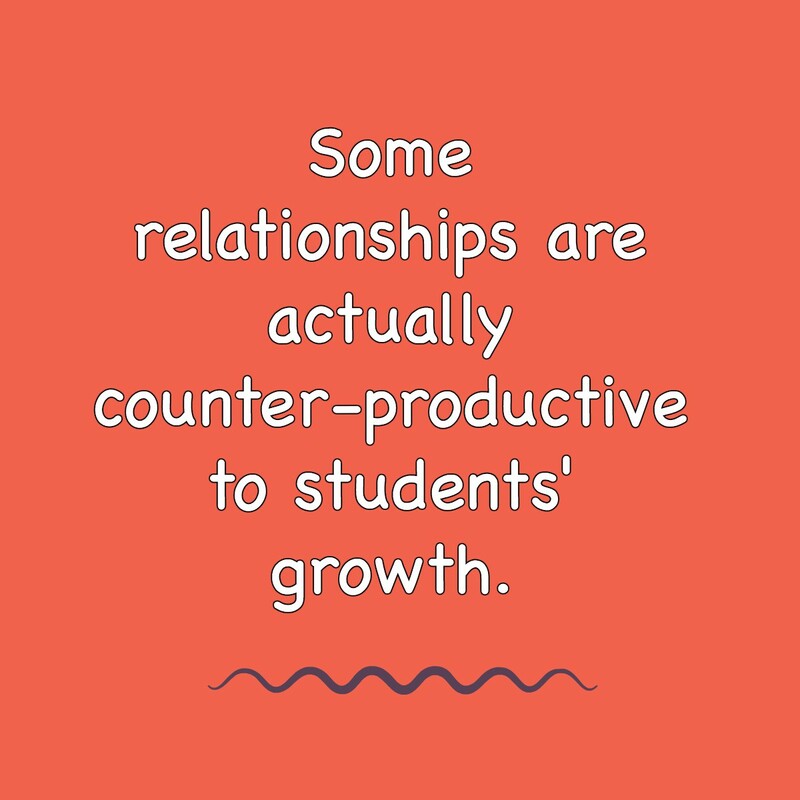 Some relationships are actually counter-productive to students' growth. Empathy about a student’s difficult life journey has caused many an educator to reduce or lower expectations that the youngster needs in order to persevere and overcome adversity. On the other hand, dogmatically driving students toward achievement, with no acknowledgement of their personal challenges or interests, can result in checked-out, disconnected students who appear unreachable. Sometimes, the issue we think is related to the teacher-student dynamic is actually a hidden fear of student-student relationships, or a fear of failure, or shame about a personal experience, or trauma that has silenced a student or walled off his ability to respond. Developing effective relationships with every one of 75 to 150 teens per semester (for middle and high school teachers) seems nearly impossible. Relationship Hack #1: Start with your whole class. Plan to share briefly. How do you know that any person wants to know you and relate to you? They show you by relating an experience and sharing how they feel about it. Then you share something in response. Then they share something a little deeper or more important to them. Then you do. And so on. If you are open about your own life with your students, they will feel more like you want to know them. It’s that easy to show the whole class at once that you want to have more than a professional, distant, antiseptic relationship with them. It will be well worth the little time it takes to prepare each week’s list. I can see myself preparing a “share” for each day of the week on Sunday afternoon, or even on the drive to school each morning. Don’t over-do it. You have a lot of teaching to do. One or two minutes is all it takes to send the message that you think about your students outside of class time, and you want to relate to them as people, not just students. Notice the difference in how individual students begin to reciprocate. They will try to pick up the topics you share in individual conversations with you. When they do, just smile. If all you say is, “Oh, really?” In an interested tone, that’s all most of them need to feel adequately connected. you want to know more about our award-winning approach to public schooling! 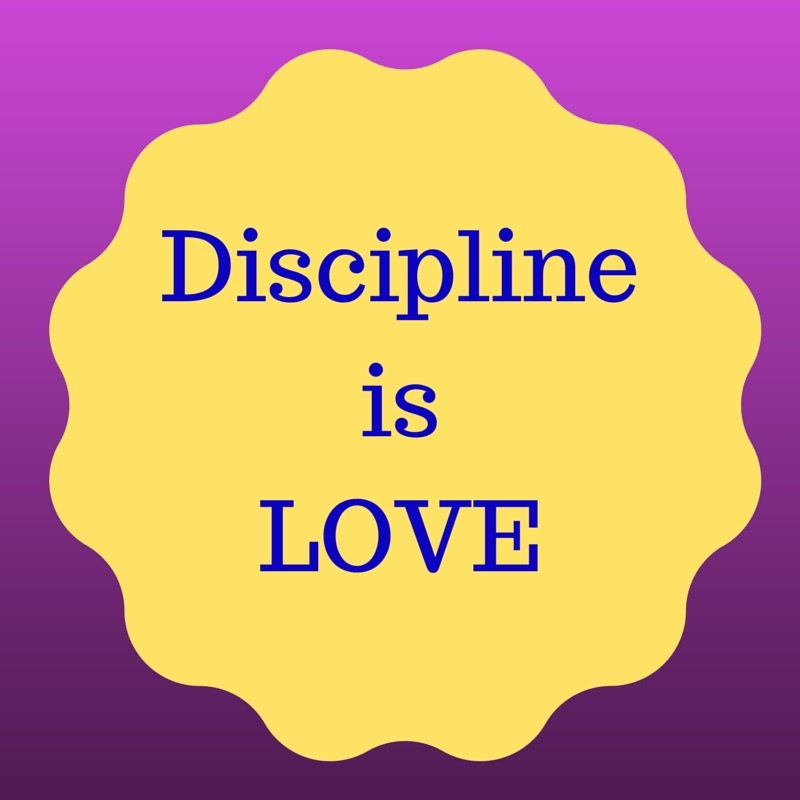 You will want to start with an overview of Our Multi-leveled School-wide Discipline System. 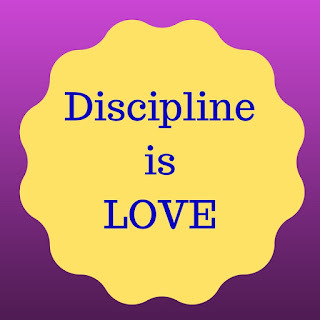 Discipline is Love. Say it Back. January presents a chance to start over, to a certain extent, especially with consistent management or discipline. I’ve already written a blog post about how to start over with classroom management in January. 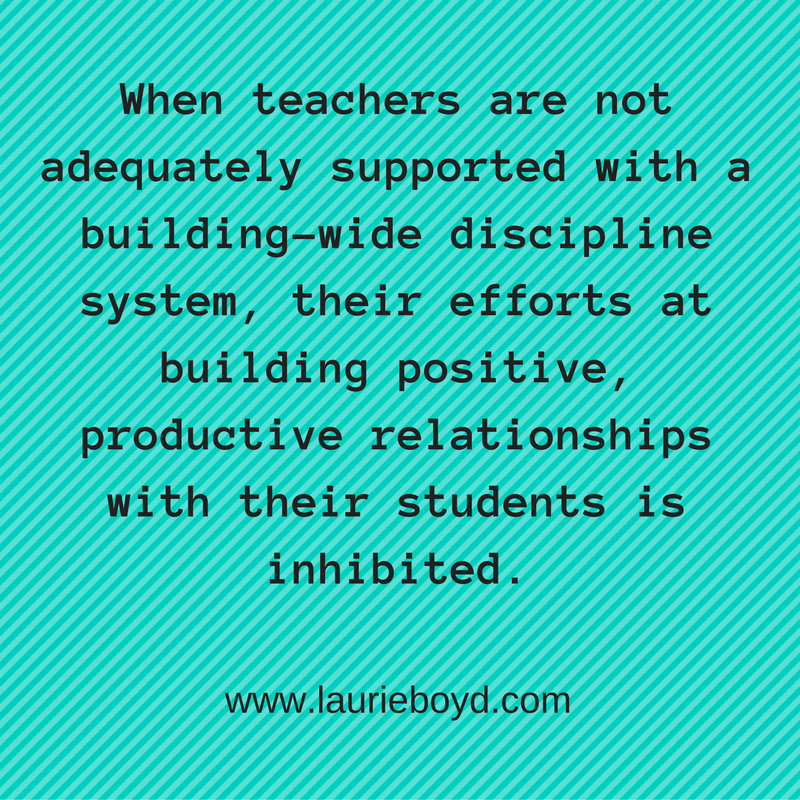 If you need encouragement to step up and be more effective with establishing productive routines and handling misbehavior, please click this link to read January - When Teachers Get Do-Overs in Classroom Management. In this post, though, I want to focus on relationships – relationships with your work-able, manageable kids, but especially relationships with your most difficult kids. When teachers are not adequately supported with a building-wide discipline system, they are left with very meager means with which to protect themselves from further hurt – sometimes abuse – from disconnected or angry kids. 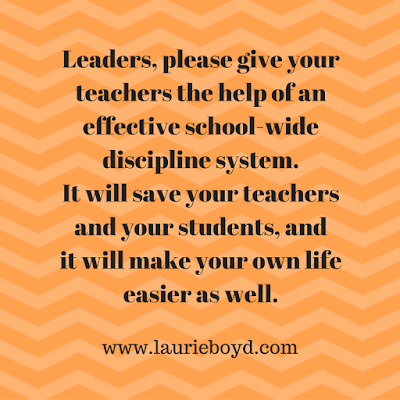 Leaders, please give your teachers the help of an effective school-wide discipline system. It will save your teachers and your students, and it will make your life easier as well. It’s not hard to develop and implement such a system, and January is a great time to start. You don’t have to nail it all down in a few days before second semester. 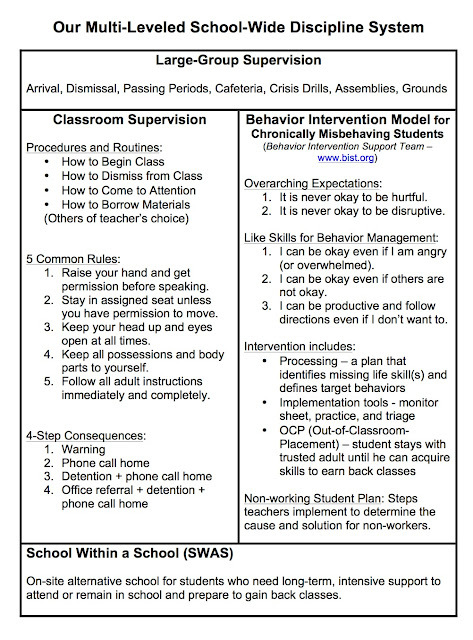 Trying some action steps like teaching common rules for every classroom and enforcing a set of predictable consequences is do-able. Even though I can’t promise you that your leaders will support you like you need them to, I’m asking you, teachers, to consider putting yourselves out there – yet again – to reach for students who have rejected you, rebelled against your attempts to manage your class, and maybe even blamed you for effects on their lives that are not your fault. I know what I’m asking. 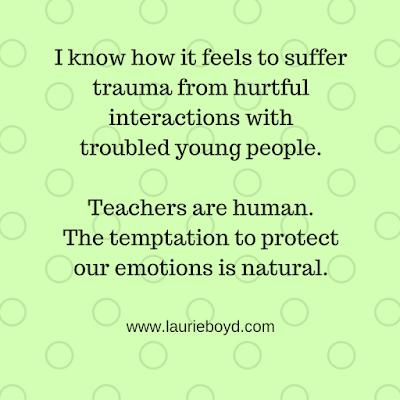 I know how it feels to suffer trauma from hurtful interactions with troubled young people. Teachers are human. 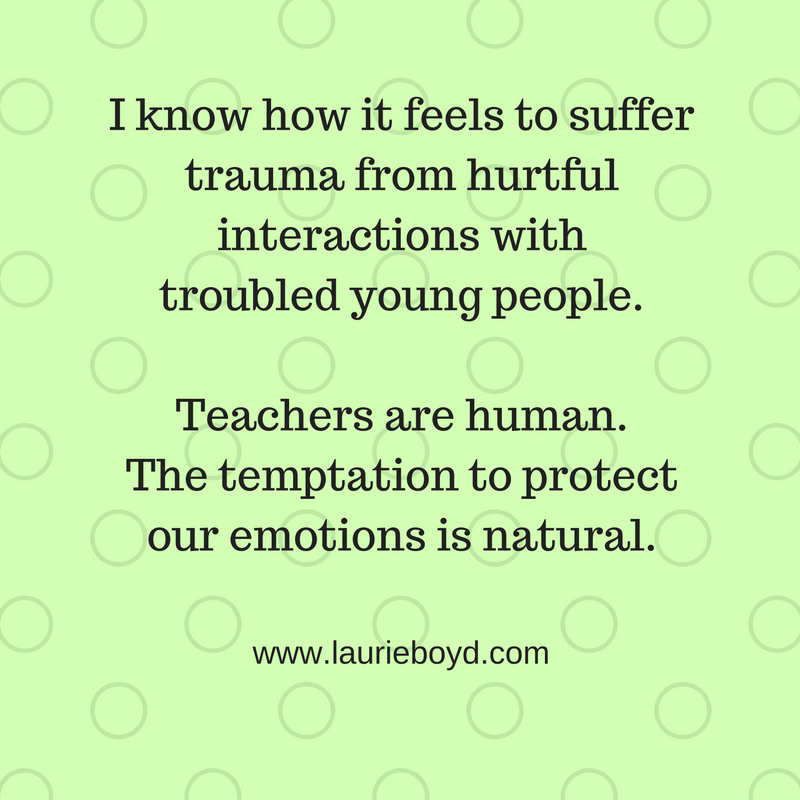 The temptation to protect our emotions is natural. Self-protection, unfortunately, won’t make our situation better. It only sets up enmity between us and our charges. As the adults, we’re called upon to find a way to be the wiser, more magnanimous, person in the equation. Don’t let an 11-year-old, or an 18-year-old, make you feel inadequate. Enter your power struggles, if you must, and win them, because that’s the only way the kids can win, too. 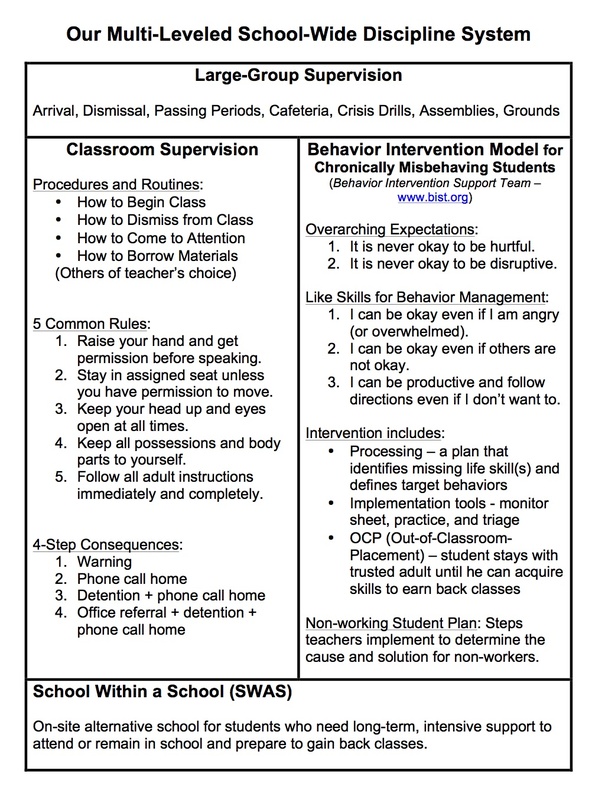 Implement all the consequences that student misbehavior calls for, but whenever you can, tell your students why you choose to hold them accountable. Tell them you can’t show that you believe in them if you don’t believe they can manage their emotions and behavior. Let them know that you want to help them work on those life skills. Make every attempt to show patience and unconditional love. Be transparent, now and then, when you are struggling to remain calm. And be good to yourself. When you have done all you know to do, and you have given sacrificially (because that’s what the position demands), let the pain of any hurtful experience of the day leave you through the night. Greet each new day with optimism and a willingness to grow in this, the most difficult requirement of a world-class teacher – managing our own emotions and behavior. Prepare a speech in which you formally welcome every class back to school for second semester. Tell your students you missed them while on break. Tell them you are excited about the time you have remaining with them. Laughing together helps form bonds. Find a funny video or share a joke . . . just for fun. Obviously, don’t choose sarcasm. Play a game on the first day back. Start a short personal conversation with every student through a conversation journal or just a sheet of note paper. Share your own hopes and goals for the second semester. Ask students to write a note to you about what they would like to see happen in school this semester. What are they looking forward to? What are they worried about? How can you help them? Write back to every student in their conversation journals or on their note to you. Try to get these back to kids the next day. You may need to stagger the assignment across several days for your various hours or class sections in order to make this possible. Tell students that grading school work and writing lesson plans takes a lot of your time outside of school, so you can’t keep the conversation exchanges going long, but you want to do it for at least a round or two. You don’t have to write a lot in return. Just one line about what you like about the youngster, or a thoughtful response to their remarks is sure to make a difference. Even if your disconnected kids refuse to write, make a point of writing a positive, warm note to them (with some kids, we have to start the conversation). If a student actually tells you that something you do or don’t do is a part of his or her struggle, try to show that you actually consider their remarks and will try to remedy the problem. Relax and smile often (while not shirking your consistent response to misbehavior). Being calm and unruffled helps show that you enjoy your job and your students and that you are confident about your disciplinary decisions. Young people cannot enjoy you or your class unless they think you enjoy them, so put it on, if you have to. Act like you love teaching even when it's hard. I wish you a great second semester. 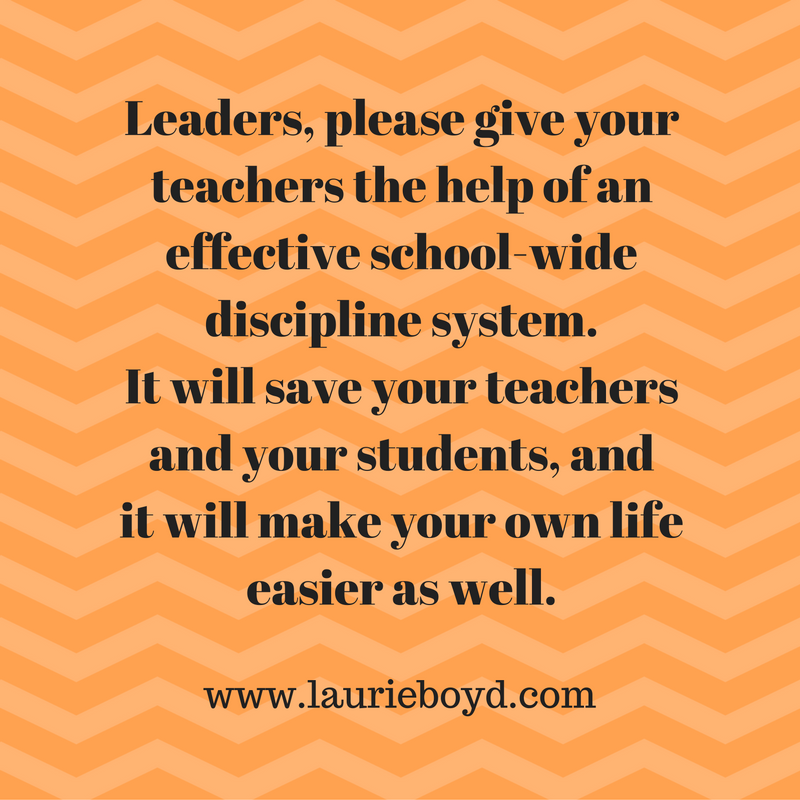 Plus, I wrote the book on Building Your School-Wide Discipline System. 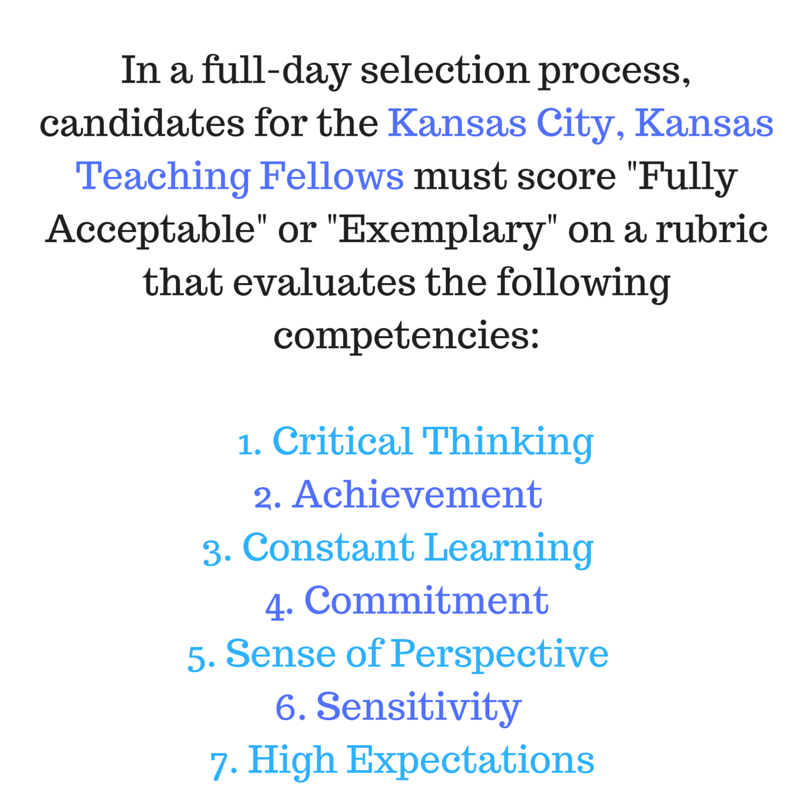 With nearly 45 teacher vacancies throughout the past school year, Kansas City, Kansas Public Schools reignited the effective KCK Teaching Fellows program for this coming Fall. My colleague, Lindsey Cegelis and I, are the only ones still around who were involved with the program from its origin. We led Fellows Cohorts I through X from 2000 to 2010. Lindsey was a hiring official for the district during several of those years. She was a critical proponent in bringing this program to KCK. After her retirement, Lindsey continued to serve as liaison between the district and our partner university, Pittsburg State University. 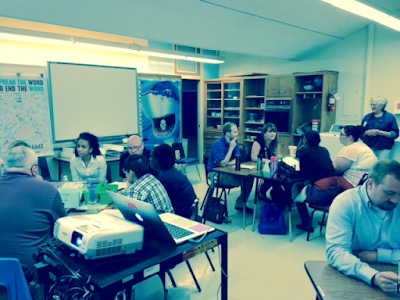 Lindsey hired me to direct the Summer Institute and to teach some of the summer courses to Fellows cohorts. Last Fall, district leaders commissioned Lindsey and me to help recruit and select candidates for a new cohort of teaching fellows. Our goal was to identify a minimum of 10 candidates for Cohort XI. We were able to select 19 candidates, and we quickly resurrected our boot camp plans. Through the Looking Glass, and others. This year, we selected the theme Shark Tank Summer Institute, based on the successful television show of the same name. Ready for our last-day celebration. 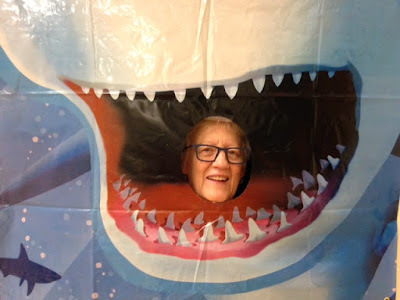 Lindsey tries out the shark's teeth. Here's the connection. On the t.v. show, Shark Tank, beginning or already-successful entrepreneurs pitch their ideas to established business moguls (the sharks), hoping to convince one to invest in their business. 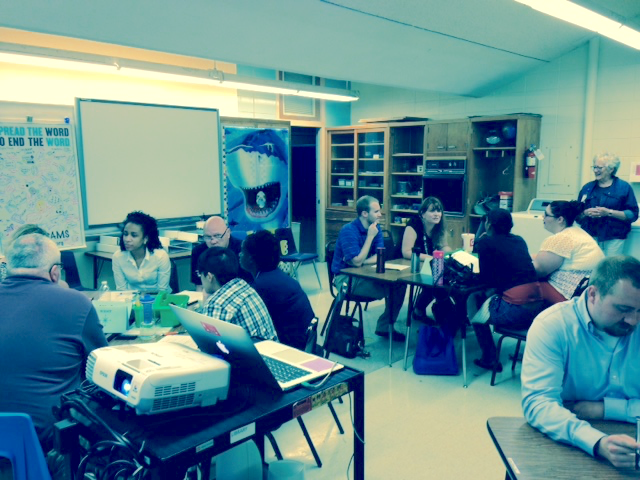 The fellows want us (summer institute staff) to make their new business a success. As representatives of KCK schools, summer institute staff (the "sharks") are already invested in our newly selected teaching fellows. We are committed to making them successful as early in their new careers as possible. 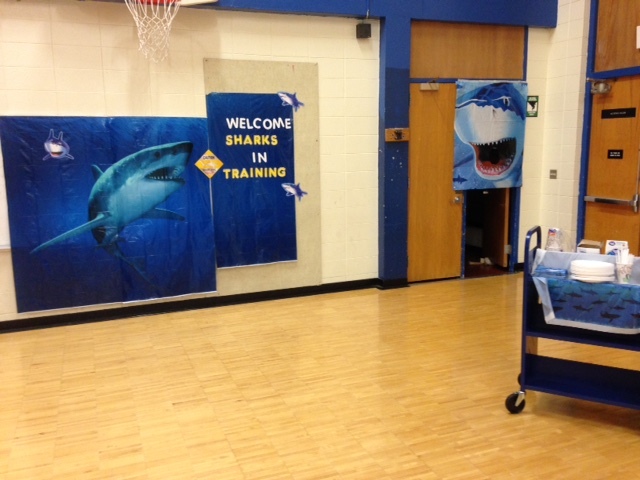 We want them to be able to swim with the sharks, the already certified and high-performing teachers in our schools. By the way, Fellows attend six weeks of intensive training. They have to quit jobs and go without income during this time period as their schedule is from 8:00 to 4:30 daily, and longer when they assist in summer school classrooms during the middle four weeks of the program. They take three graduate-level courses during these six weeks: Positive Classroom Management, Instructional Design and Planning, and Multicultural Approaches to Diverse Populations. In future blog posts, I will be sharing some of the intensive activities and experiences our Fellows undergo as they prepare to take on high-needs classrooms. 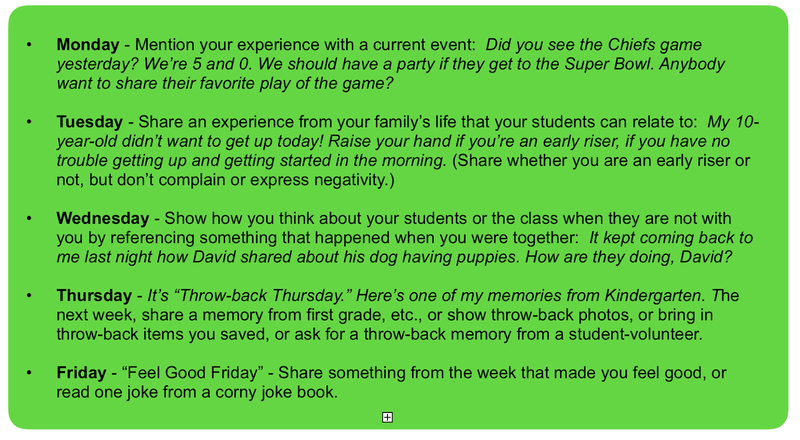 Since I often recommend that teachers start their school year with a classroom theme, I decided to share the assignment we give to fellows to help them develop such a theme. 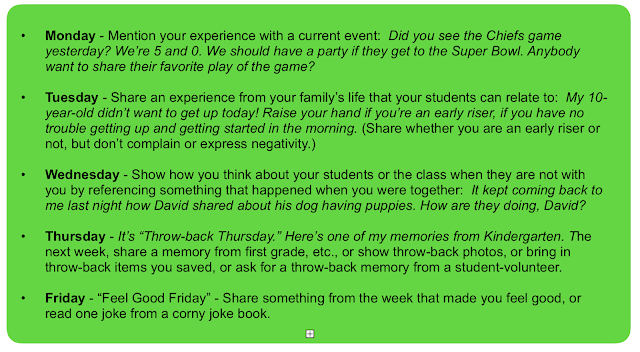 Then, I really want my readers to see a few cool examples our Fellows came up with for secondary classroom themes. To develop a classroom theme, the teacher thinks of an inspirational message he wants to share with his students. Typically these messages are broader than one's individual content area. 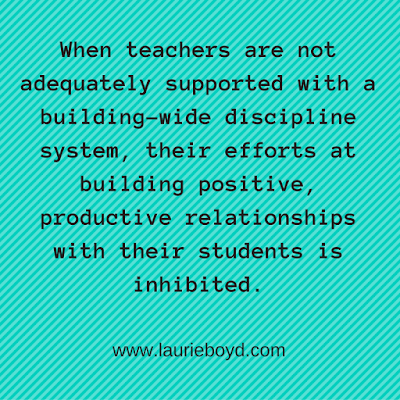 They address character, motivation, or relationships. I require fellows to identify one major slogan to communicate their essential message and two or three related sub-slogans. They brainstorm images, song lyrics, fictional characters, or t.v. shows - or they find appropriate videos or movie clips - as vehicles for their message. They have to design at least one bulletin board that communicates the central message of their theme. Finally, they develop some kind of ice-breaker or relationship-building activity that they will facilitate with their students in an effort to communicate the essential message of their theme. Some teachers can carry their theme throughout the entire school year because their message is central to their own beliefs and values about working with young people. Sometimes, the theme lasts only for the start of the school year. Either way, a teacher who takes the time and thought to present a theme to his or her classroom is sending important positive messages: that he has thought about them, prepared for them, cares that they know he cares about them, is willing to extend himself for them. These messages are not lost on young people. KCK Fellow Jim Todd will be teaching high school math classes. 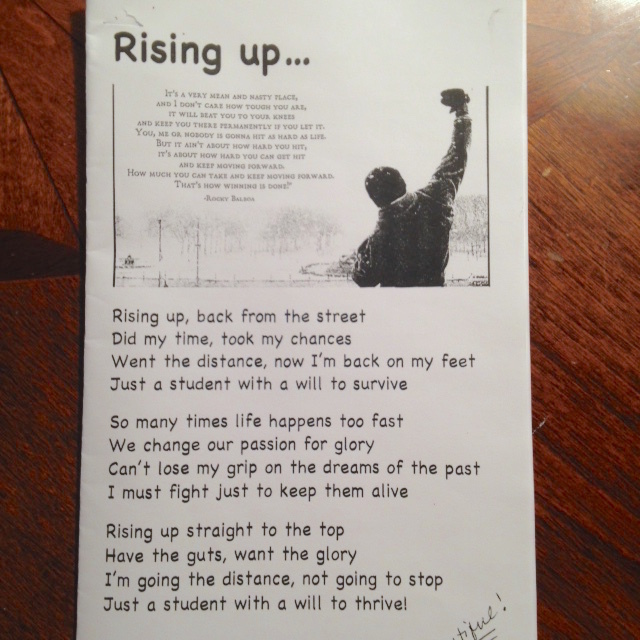 His theme, "Rising Up", will surely capture the attention of his high school students. (which he revised for his students) as his classroom theme. Video: Why do we fall? Fellow Carlai Moore will be teaching computer applications at a district middle school. 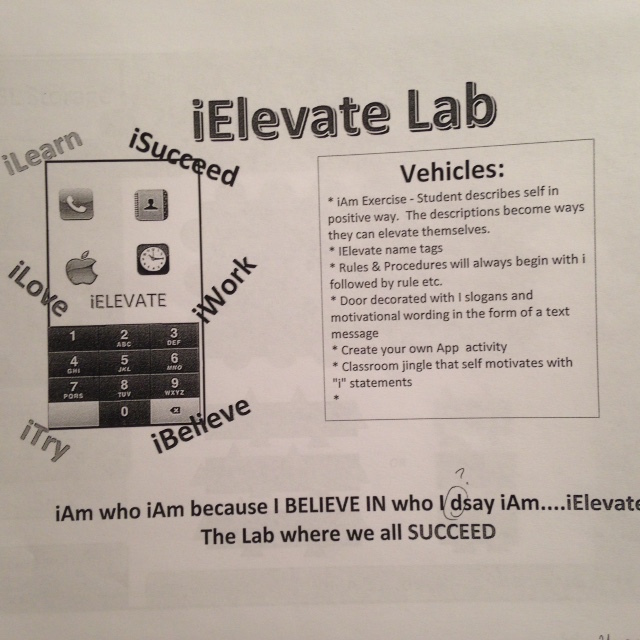 Her "iElevate" theme, based on apple's i-products, embodies her can-do philosophy about life and school. Her students will love it. Arrowhead - We're goin' places! I can't wait to see what our teachers come up with for their related classroom themes and slogans! Click the link to read about our various school-wide themes throughout the years. By the way, we have a pinterest board where we collect ideas for secondary classroom themes. There are tons for elementary classrooms on internet sites. Not so many for middle and high school classrooms. Please add your own! And if you are not yet an e-mail subscriber, be sure to sign up with the form in the top sidebar or at the bottom of this page. 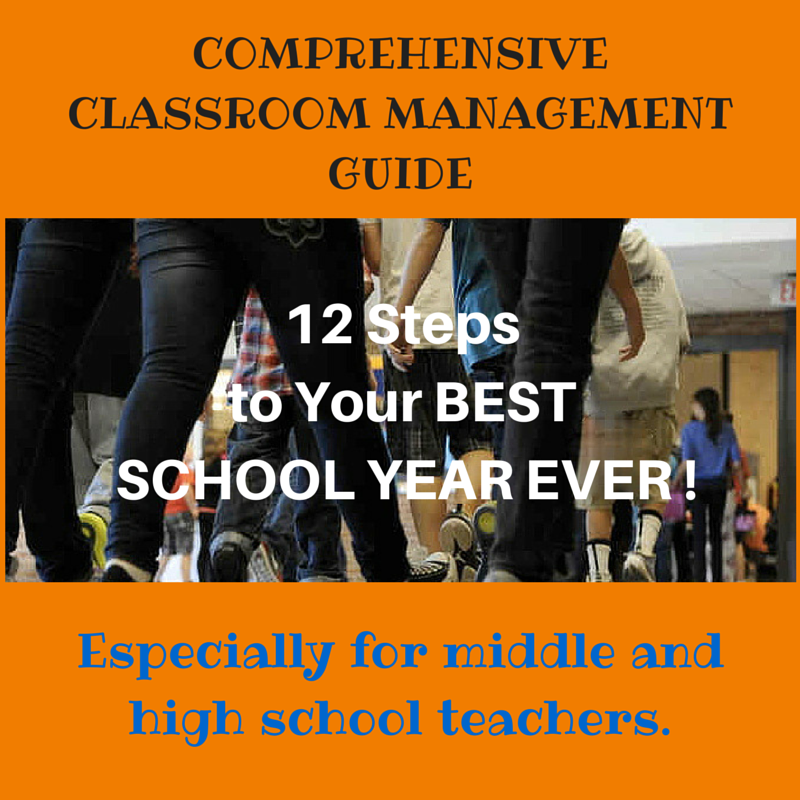 You will get a free comprehensive classroom management planner so you can be ready for your best school year ever. You will also get encouraging messages in your e-mail inbox related to effective strategies and tips for managing your classroom and your students' behavior. I look forward to meeting you through e-mail and sharing our ideas. 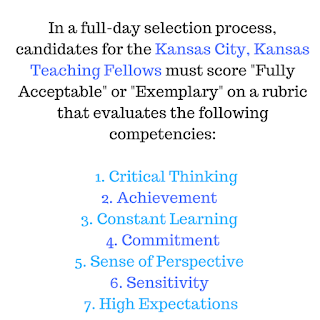 The Kansas City, Kansas Teaching Fellows began in 2000 as a partnership between Kansas City, Kansas Public Schools, Pittsburg State University, and the Ewing Marion Kauffman Foundation. The program was developed and facilitated by The New Teacher Project of New York to offset the lack of teachers for high-needs schools. The Kansas State Department of Education approved the alternative licensure program. 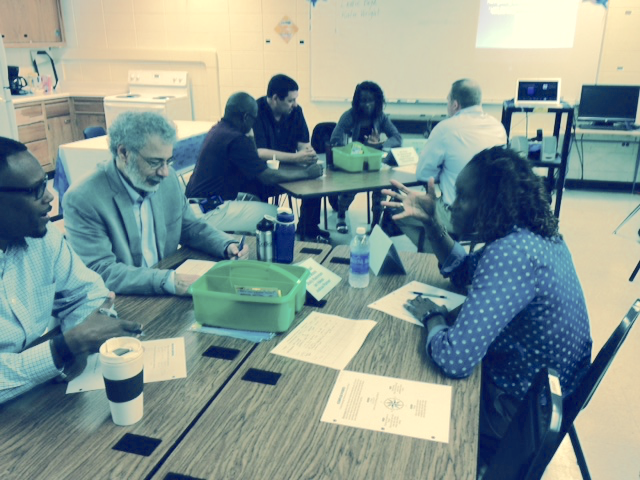 Between the years of 2000 and 2010, the KCK Teaching Fellows recruited high-performing individuals from other professions to teach in the high-needs classrooms of KCK Schools. We prepared and hired more than 200 teachers for Kansas City, Kansas Public Schools’ elementary and secondary classrooms during that time period. With Fellows, the district was able to staff vacancies that had been filled by long-term substitutes for many years. In the early years of the program, nearly every high school math and science department consisted almost entirely of Fellows. During this same time period, the overall achievement rates of the district rose from 3% to 60%. While the initial need was for science and math teachers, over time, we also accepted Fellows for elementary positions, and for all content areas, including English, Social Studies, Spanish, Business, Fine Arts, and Family and Consumer Sciences. At first, the school community questioned whether alternatively certified teacher candidates could perform as well as traditionally prepared educators. The teaching fellows’ first year was so successful that the school community began to embrace the teaching fellows program as a way to provide a highly qualified teacher in every KCKPS classroom. The selection process identifies candidates who have demonstrated excellence and leadership in their career or educational experience. All of the applicants selected participated in a six-week summer boot camp experience which included teaching district summer school classes in the morning and taking graduate-level classes in the afternoon or evening. The summer boot camp was taught by district personnel who prepared these teacher candidates for teaching in high-needs schools, and meeting the needs of our students. Again, in 2016, school districts are beginning to feel the pressure of another teacher shortage, not only in KCK but across the state of Kansas and throughout the nation. KCKPS, with our Pittsburg State University partner, has re-ignited our successful KCK Teaching Fellows program for the 2016-2017 school year in order to make sure our students have the qualified teachers they need.